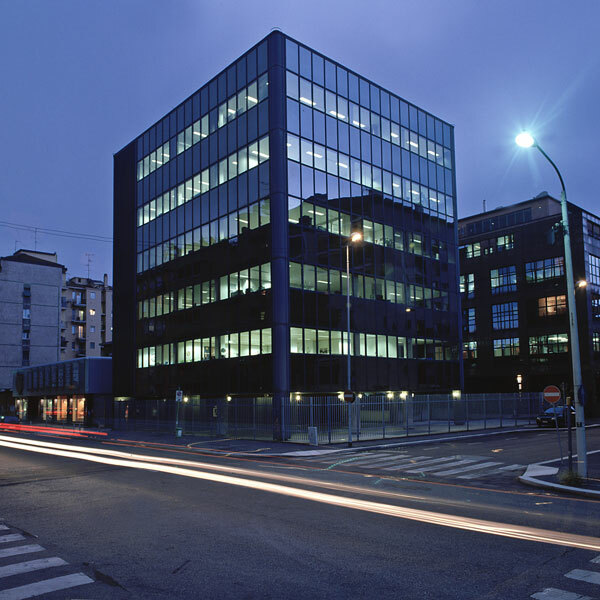 Established in 1946, MONDIAL S.p.A. has become one of the major Italian distributors of power transmission products. Mondial does not only represent top class suppliers worldwide, but it also develops and manufactures customized products which are able to meet even the heaviest operating conditions and requirements in most industrial sectors. Thanks to the unmatched expertise of its engineers and sales personnel all over Italy, Mondial can provide all its customers with high-quality assistance. ITM-Unitec, who distributes the wide range of UNITEC products in the German market with a focus on bearings for industrial applications like steel and metal industry, paper industry, screw extruders and for various application fields.